As a New Patient, your first step is to attend a consultation. At Orthodontic Gallery you have two options 1. An Orthodontic Consultation with a Specialist Orthodontist or 2. Free Non-Clinical Consultation with our experienced Patient Coordinator. During this visit, we don’t carry out any active treatment. The specialist orthodontic assessment will take a comprehensive look at a number of things. 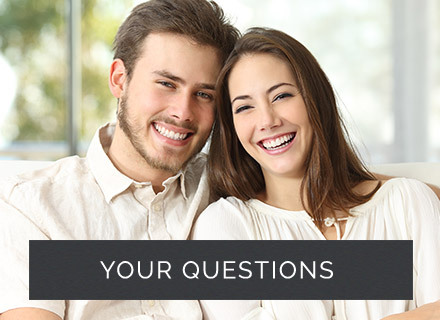 At this stage, it is important for us to establish your concerns and requirements, and work out which orthodontic treatment will be best for you. There is no obligation to commit to treatment at this consultation. We understand that there can be a lot of information to take on board and that you may wish to discuss and share our findings and recommendations with your loved ones. 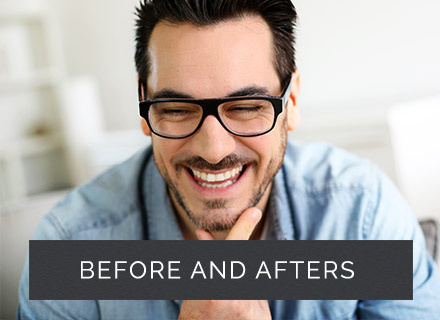 So before or after a Specialist Orthodontic Consultation, you can have a free consultation with our patient coordinator to talk over your options, the fees and what’s required of you, to aid your decision making. 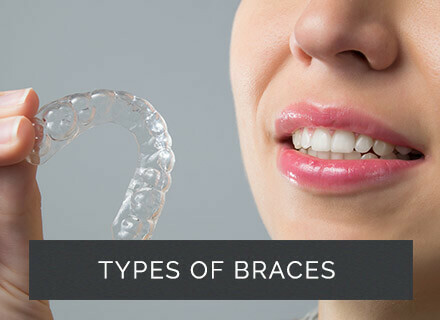 Each brace treatment requires a different series of appointments before the brace is fitted. But, all start with an Investigation. The OPG Radiograph is to check the health of all of your teeth, roots and jaws to ensure you are able to embark on a course of orthodontics. If you have had one of these specialist radiographs within a year of your consultation please bring it with you to avoid retaking it. Our orthodontic therapists work very closely and under the prescription of our Specialist Orthodontists. They are integral to providing clinical excellence and to the efficiency of your orthodontic treatment. You’re likely to see one at some stage during your orthodontic journey.